I asked Doug Stevenson as he and Sharon showed me around their Columbus, Mont., ranch. The way he half-smirked, thought for a mere second, then chuckled and glanced back at his wife, gave him away. Sharon’s response? A laugh that told me I hadn’t quite pegged the reason behind Basin Angus Ranch’s steady march toward raising bulls that are consistently in the top 10% for both $W and $B. Then it hit me. Patient and disciplined aren’t always synonymous. 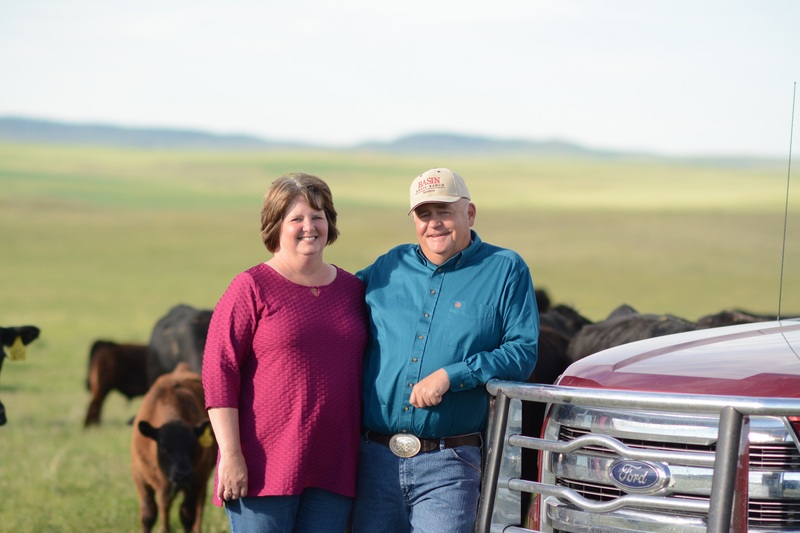 Together Doug and Sharon have raised three daughters and a whole bunch of high-quality Angus cattle on their ranch. A self-proclaimed “data freak,” Doug anxiously awaits the Friday morning American Angus Association updates each week. 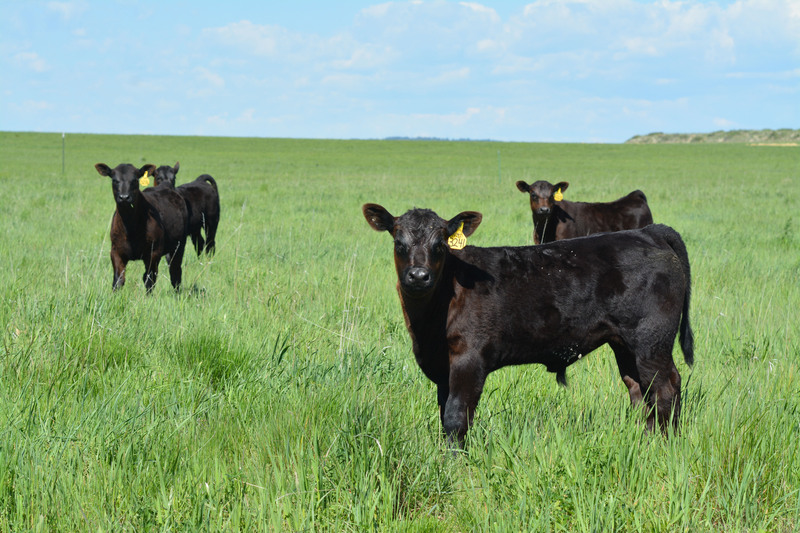 He uses that and anything else available—like carcass data from cooperator herds and DNA testing nearly every head—to produce bulls that fit range environments, create females with staying power and steers with carcass quality worthy of premiums. As the sun went down over the Crazy Mountains, lighting the Absaroka and Beartooth ranges to the south in an orange glow, we talked about the most influential sires and dams in their program. I heard stories of growing up in the Judith Basin, raising three daughters on the ranch and about making hard decisions. Don’t let the green grass fool you. Their little spot of paradise only gets about 12 inches of moisture in a year…a lot of that in the form of snow. It was then that I knew these people were as good as the cattle I’d already heard so much about. We talked about selling animals and the land that the family had worked so hard for—almost too hard—and how Doug anticipated a career in consulting. Then he saw that “last” crop of embryo calves in a cooperator herd, and it wooed him back to breeding some of the best. Calving season is Doug’s favorite time of the year. That’s when he can see if his breeding decisions worked out as intended. I’m not patient by nature. Perhaps that’s why I look for that trait in others, to see if I can learn from them. But really, it’s life experiences like my trip to eastern Montana this spring that help me practice it. 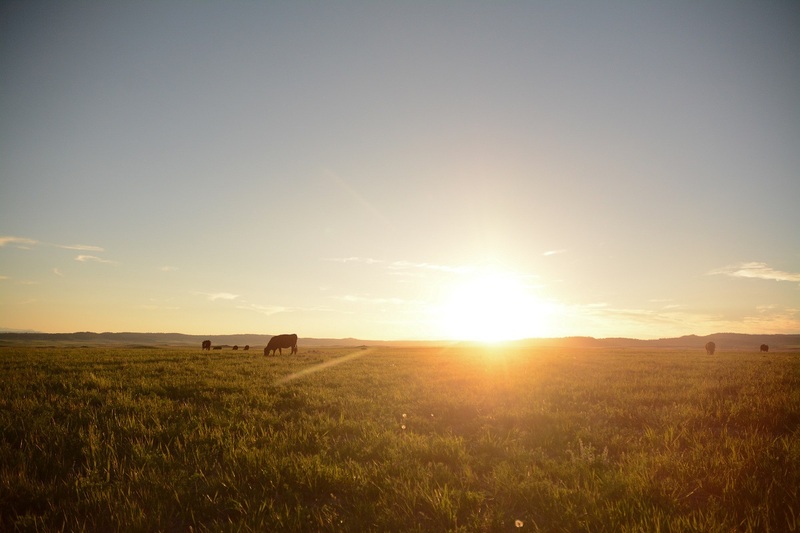 It’s been almost five months since I jumped in the pickup and crisscrossed pastures looking for the perfect shots. I visited the family because they are our 2017 Seedstock Commitment to Excellence honoree, but I couldn’t share that tale with the world until they walked across our annual conference stage in Nashville to accept the award. 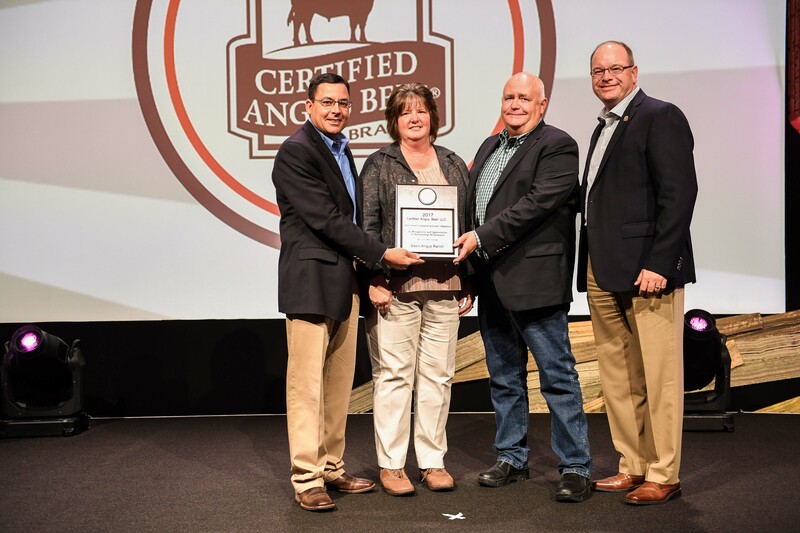 Doug and Sharon accepted their 2017 Seedstock Commitment to Excellence Award during the brand’s annual conference last month. Supply development director Justin Sexten (left) and president John Stika presented it. As they did, I was proud of them. Not because I had anything to do with the Stevensons getting their moment in the spotlight, but because I got a small glimpse of all it took to get there. Steady, methodical, unwavering commitment to excellence.